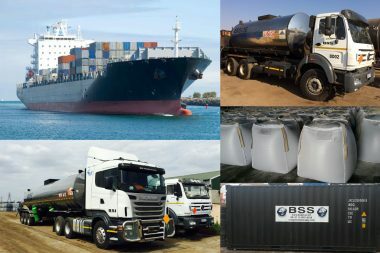 Bitumen Supplies & Services (BSS), is one of Africa’s foremost suppliers of road construction products and technology. 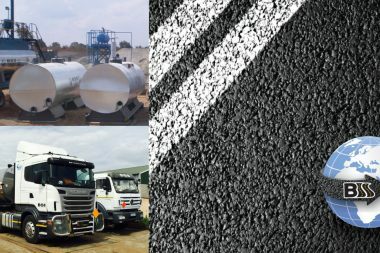 Our activities focus entirely in supplying the Road Construction industry with an extensive array of Bituminous Binders which include Bitumen, Bitumen Emulsions, Cutback Bitumen’s, Polymer Modified Bitumen’s, Polymer Modified Bitumen Emulsions, and if required, Bitumen Rubber.  This range of products is backed by ongoing research and development. 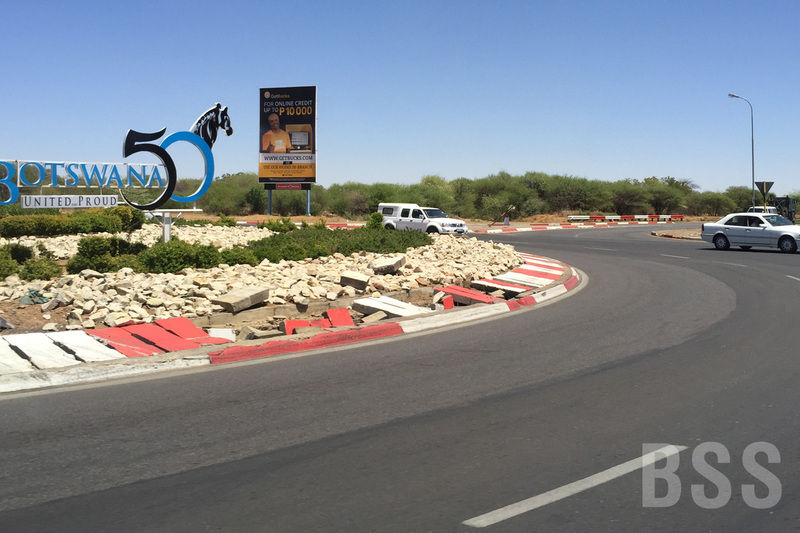 These complimentary activities are aimed at assisting road authorities and consulting engineers in building roads of the highest quality. We recognize that a road network is a nation’s most strategic asset. 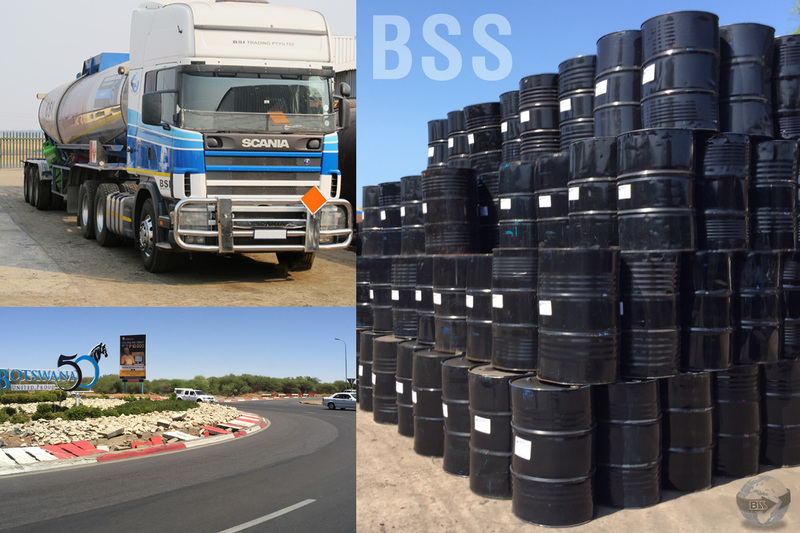 Our highly qualified staff, applying experience gained over more than 70 years in the industry, back BSS’s mission to provide its customers with products manufactured to the highest standards enabling them to build roads for the future.  Bitumen Supplies and Services has been in existence for twenty years in our current structure. We operate from two fixed facilities that provide the services described above, including Mobile Bitumen Emulsion plants and Mobile Polymer Modifying plants which we utilize in remote areas to produce materials as required by the Client. The use of Bitumen emulsions recommended by us and supplied from our production facilities to numerous clients has resulted in elevated safety levels. 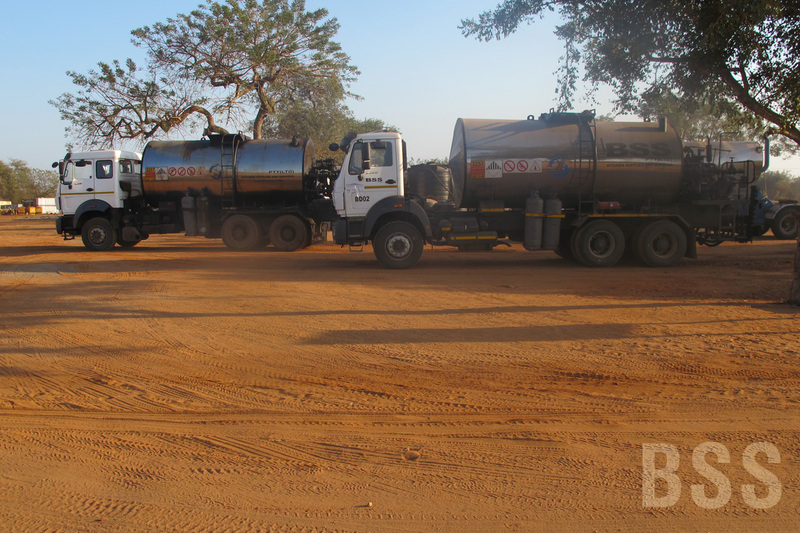 In addition to the safety aspect, quality of workmanship has been enhanced by virtue of better adhesion and longer workability of Bitumen Emulsions; this applies especially to smaller contractors in remote areas. High quality is a paramount aspect of our business culture, resulting in extended durability and longer service life of our products. Our production and supply logistics enable us to work on projects ranging from small contracts to international highways. These stretch across a large footprint in Africa.  Our global raw material sourcing enables us to be price competitive internationally. Our experience over the past twenty years has enabled us to work on projects of a few 100 tons all the way up to 12 000 ton contracts. Our product range as mentioned includes all products required for any type of road contract surfacing specification. Our flexibility to supply straight run Bitumen as well as to produce “high end” materials such as Modified Emulsions and Bitumen on site has engendered confidence with our clients. 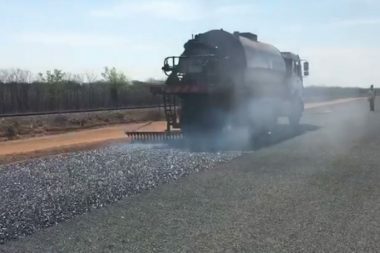 We have supplied Modified Bitumen on a preferential basis, as the extended durability and longer service life obtained using them overcomes the lack of funds generally available for maintenance. Our array of delivery modes allow us to expedite supply from source to site with minimal delay. 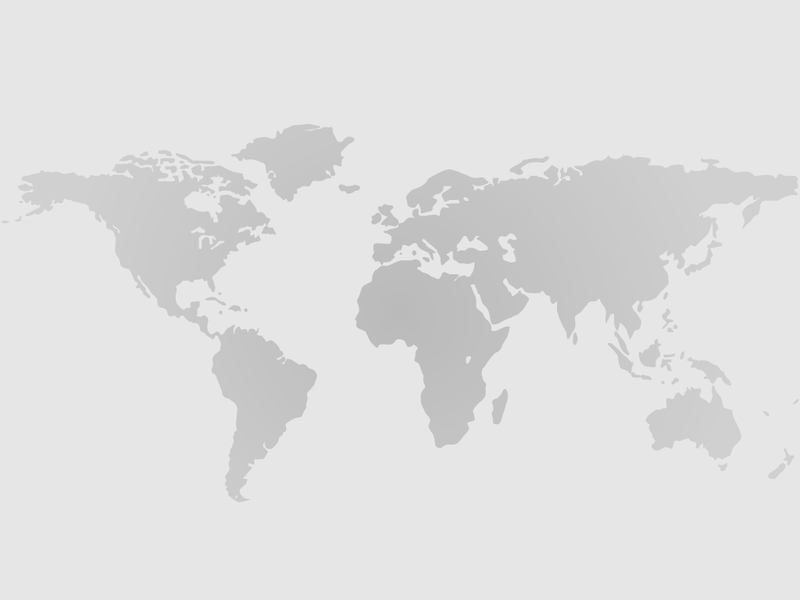 Our supply chains start in South Africa, the Middle East, Malaysia, Singapore, where we purchase our raw materials and reach into the remotest parts of Central, West and East Africa. We have built up a very dependable network of shipping and transport providers.